*. Nice appearance, give patients a better mood. 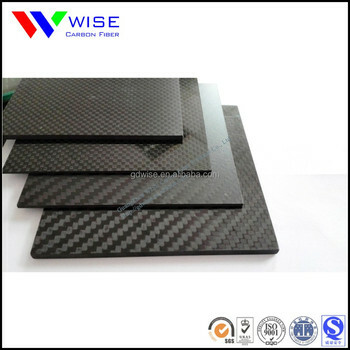 Carbon fiber sheet is the mainstream environmental friendly new product of the century, it features high strength, abrasion resistant, weather-proof, waterproof, air-pervious. 1. Very light and very strong. 2. High strength and high modulus. 1. UAV, RC Toy model , Aeromodelling, Helicopter Model. 8. Spinning Reels Brake Rotor friction plate, Rocker. 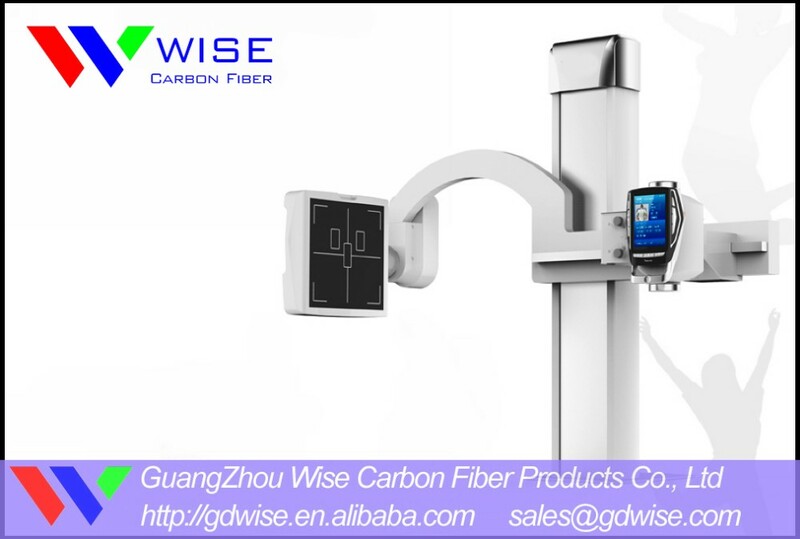 - All itmes have gained RoHS , 6P Test certification . - Superior quality and extremely smooth finish . 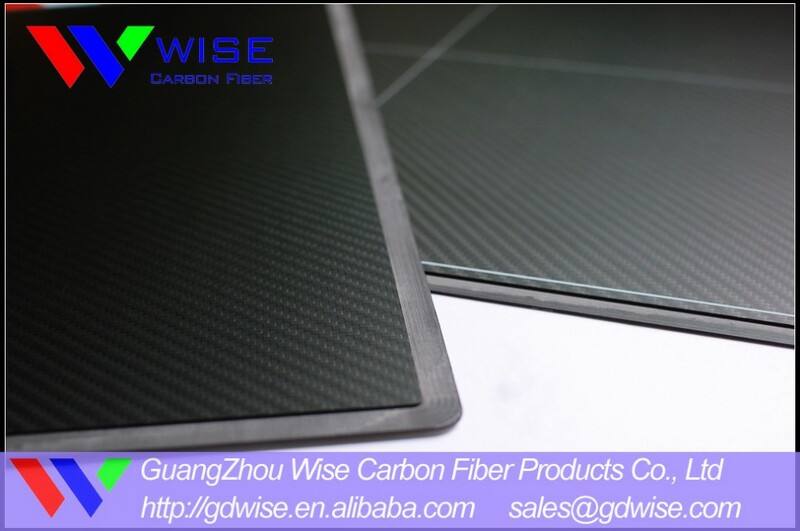 - Made from high tensile and modulus unidirectional carbon fiber (Toray) based on vinyl-ester resin(Epoxy available upon request) . - These carbon rods are ideal for R/C modeling including Micro helicopters, Spars,Kites,Foamy and Depron type models etc . *Special demand can be ordered. 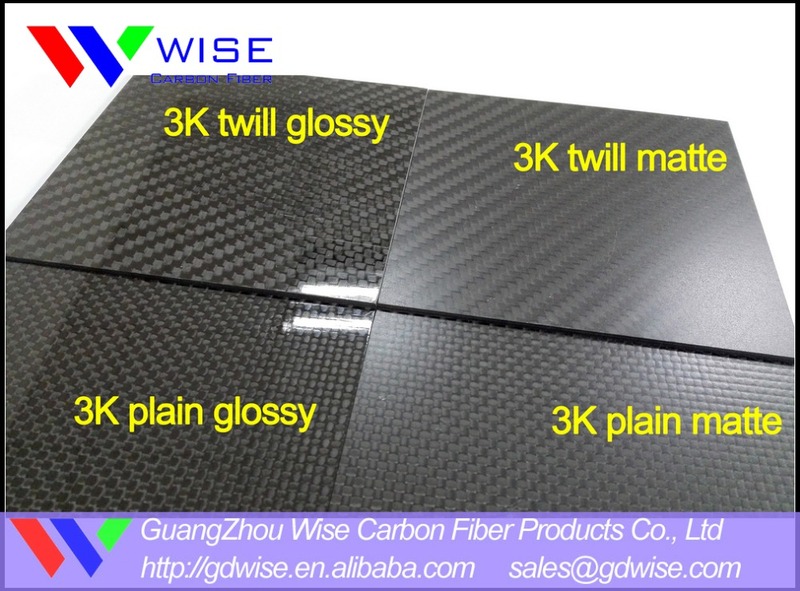 It can be made into pure carbon fiber or glass fiber core with carbon fiber surfaces, thickness range from 0.2mm to 60mm, sheet sizes available in 400*500mm, 500*500mm, 500*600mm, 500*1000mm, 500*1200mm, 600*1000mm, 1000*1200mm. Custom thicknesses and sizes are negotiable. Twill matte, plain matte, twill glossy and plain glossy. From left to right is 1K plain, 1.5K plain, 3K plain, 3K twill and 6K twill, besides have 1K twill, 1.5K twill, 6K plain and 12K, 24K etc for choosing. Rich thickness avaliable, from 0.1mm, 0.2mm, 0.3mm, 0.4mm, 0.5mm, 0.6mm, 0.8mm, 1.0mm, 1.2mm, 1.5mm, 1.8mm, 2.0mm, 2.2mm, 2.5mm, 3.0mm, 3.5mm, 4.0mm, 4.5mm, 5.0mm, 5.5mm, 6.0mm, 6.5mm, 7.0mm, 7.5mm, 8.0mm, 9.0mm, 10.0mm to 60.0mm can custom. Blue protective film surface protection. White protective film surface protection. Carton packing and packing belt. If by sea delivery pallet using. Q: 1. Can I have a factory visit? A: Warmly welcome! Our factory located in Dongguan city, Shenzhen airport or Guangzhou Baiyun International Airport both convenience. If you come, please feel free to contact us, we will pick you up! Q: 2. Is sample order accepted? 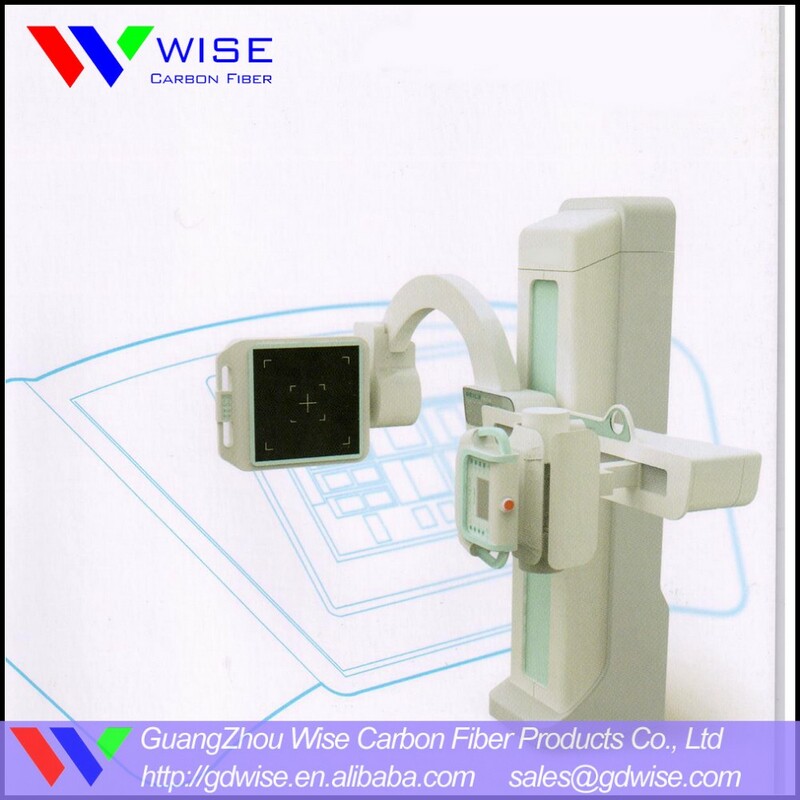 A: It's no problem, we welcome sample order to test and check quality. Mixed samples also acceptable. Q: 3. Is mixed batch of different products accepted? 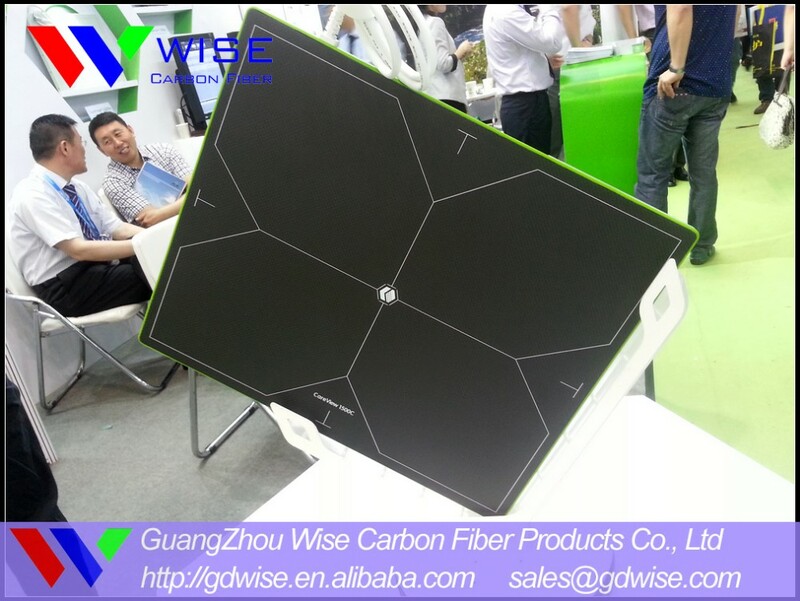 A: Sure, wholesales of different products are accepted, no limit of different specification. Q: 4. How do you ship the goods and how long does it take arrive? A: We usually ship by DHL, UPS, FedEx or TNT. And if too heavy by sea is economic choice. Delivery time according to stock goods or customed order. Q: 5. Do you have MOQ for your products? A: That's according to the products, usually 1 pcs is accepted. 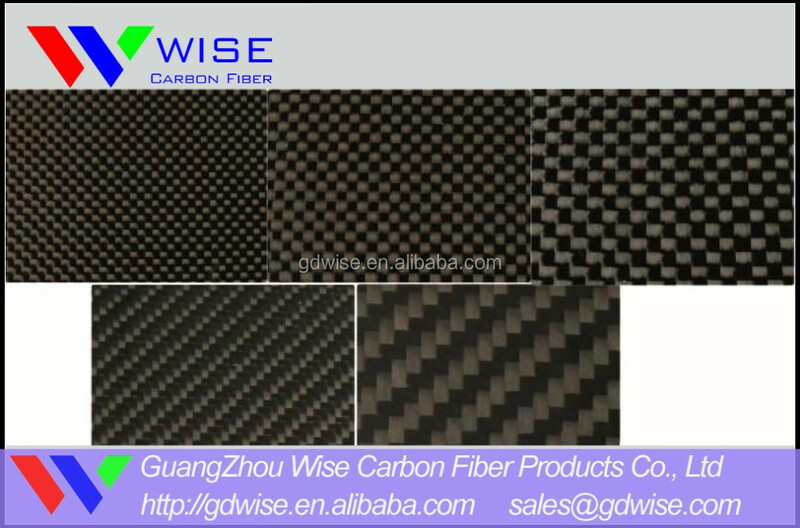 Guangzhou Wise Carbon Fiber Products Co., Ltd. 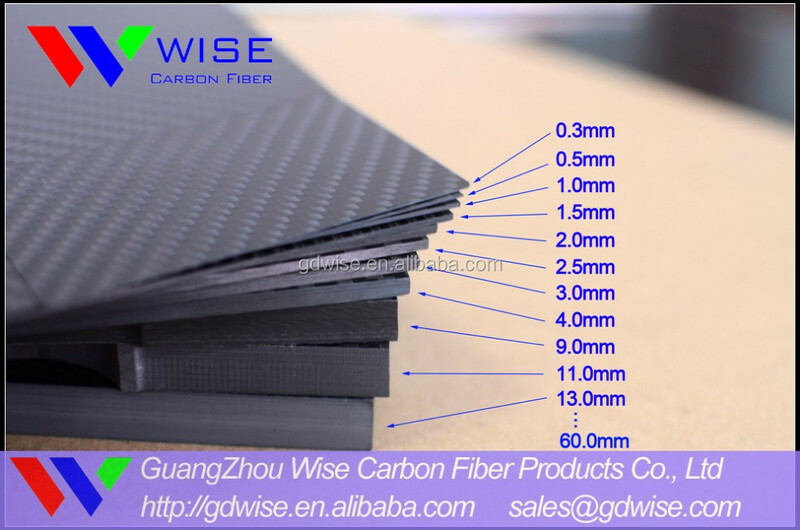 The supplier is ranked number 10 by reviews data in Carbon. 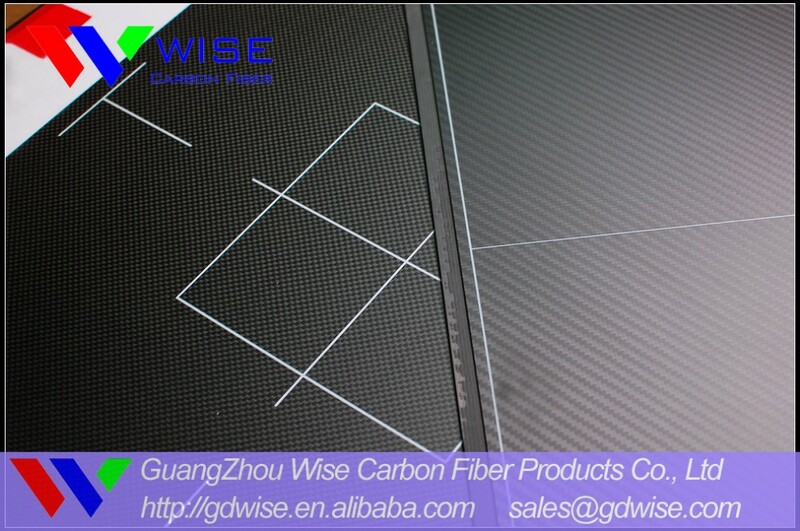 The supplier is ranked number 7 by transactions data in Carbon. 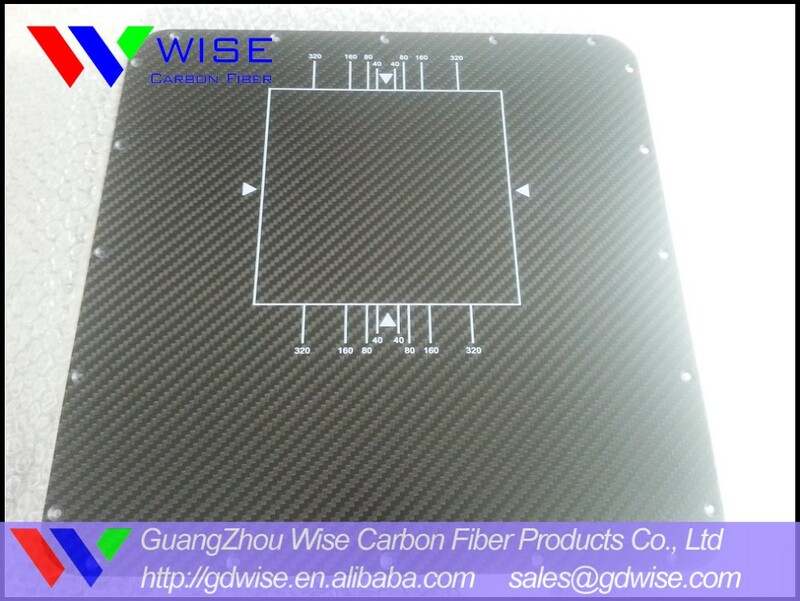 The supplier is ranked number 3 by responses data in Carbon. 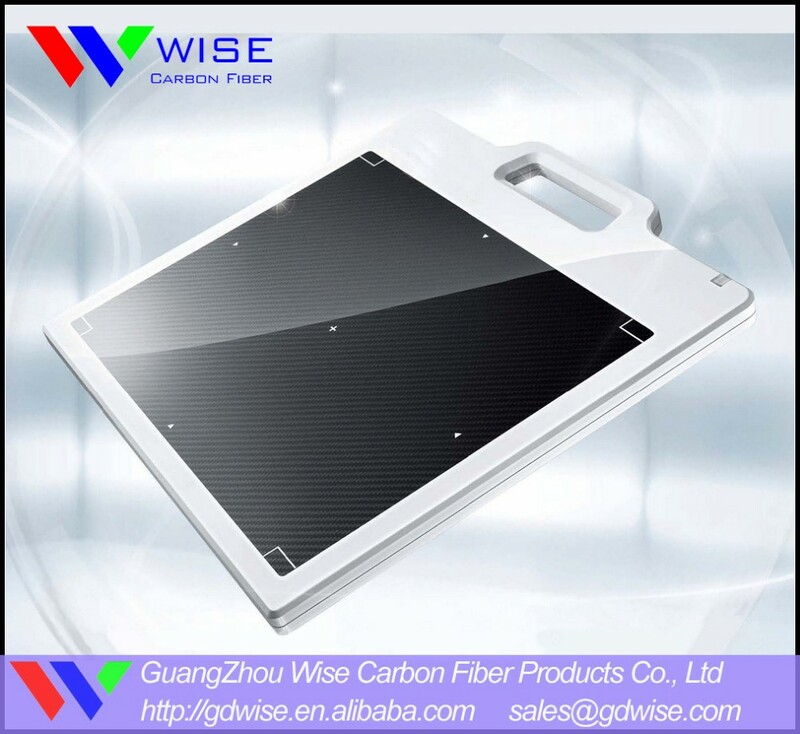 The supplier is ranked number 14 by delivery data in Carbon. The supplier has delivered 66.7%% of their orders on-time in the last 180 days.